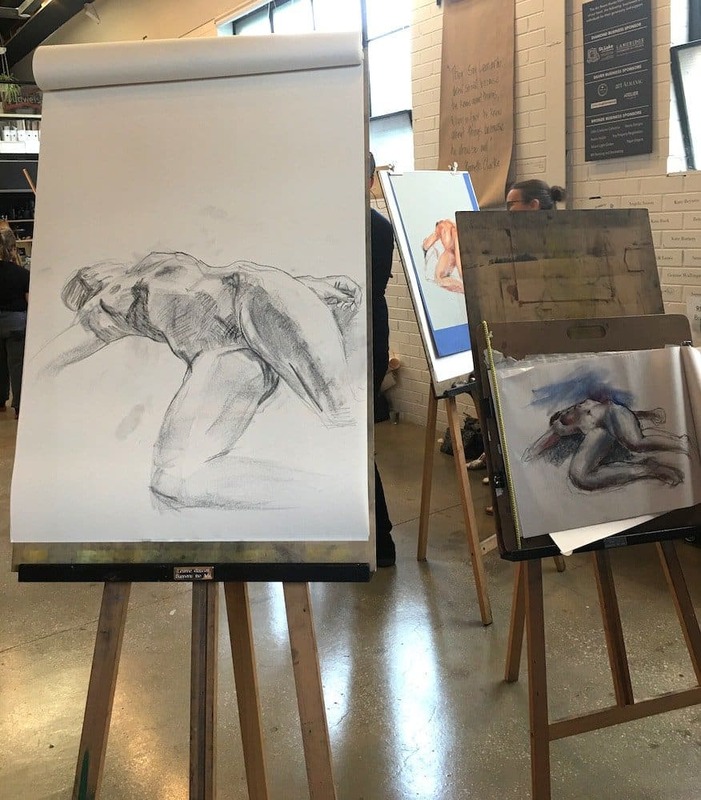 Home » Life Drawing Course returns in Term 3! Our LIFE DRAWING COURSE with artist Nic Plowman returns in Term 3 and begins Thursday 20th July. Places are limited, all the details and to book HERE. 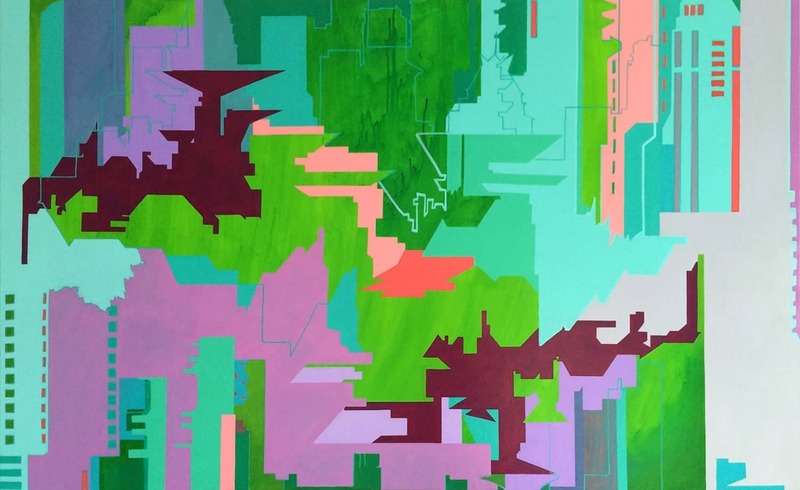 New workshop with artist Merryn Trevethan!